Can’t see your location – we probably cover you too! Toshiba’s brand new hybrid technology combines conventional printing with erasable printing, which allows you to reuse paper over and over again. One single device, which easily connects, integrates and simplifies your workflows – and also helps to save valuable resources. A great solution for companies who want to be ecological and still be economical and efficient, our unique hybrid printing technology offers everything you would expect and more – an innovative multifunction print device (MFP) which allows you to reuse your standard office paper. Toshiba’s Hybrid MFP prints in regular black as well as in erasable blue. Our erasable blue toner allows you to reuse the paper you have printed on, so that you can use less paper, without having to print less. Reducing paper usage will save natural resources, reducing your company’s footprint and also help you save money. Connect – Access your documents whenever you want and wherever you want; through multi-device, cloud and mobile printing. Integrate – The Hybrid MFP easily integrates into your existing IT infrastructure, plus; customised workflows can be created to simplify document management tasks. Simplify – The large tablet-like screen is easy to use and customisable to your needs. It enables direct access to all functions and increases user efficiency. 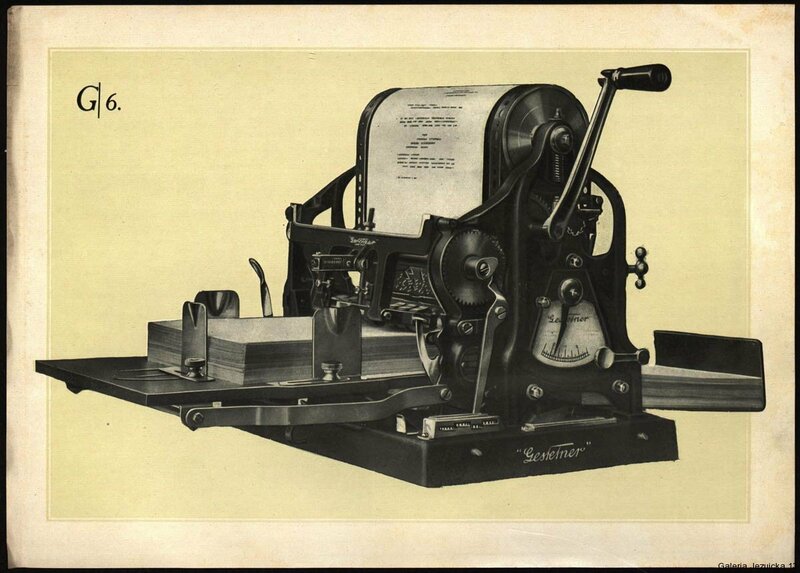 Reuse – Paper can be reused thanks to the erasable blue toner. The erasing can be done via the Hybrid MFP or the optional paper reusing device, the e-STUDIO RD301. At Toshiba, we are dedicated to serving our customers and committed to the future of our planet on our promise of Together Information. 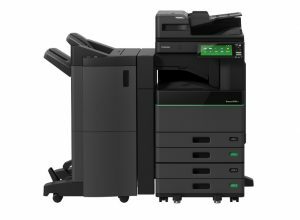 For more information about the new Toshiba eco photocopier call 0845 108 9050 or click into the products below to see more.  The Toshiba e-STUDIO5008LP series is the world’s first monochrome multifunction systems with erasable print function. Toshiba’s hybrid technology combines conventional printing with erasable printing allowing you to reuse paper over and over again. One single device easily connects, integrates and help’s to save valuable resources. The Toshiba e-STUDIO4508LP series is the world’s first monochrome multifunction systems with erasable print function. Toshiba’s hybrid technology combines conventional printing with erasable printing allowing you to reuse paper over and over again. One single device easily connects, integrates and help’s to save valuable resources. The Toshiba e-STUDIO3508LP series is the world’s first monochrome multifunction systems with erasable print function. Toshiba’s hybrid technology combines conventional printing with erasable printing allowing you to reuse paper over and over again. One single device easily connects, integrates and help’s to save valuable resources.